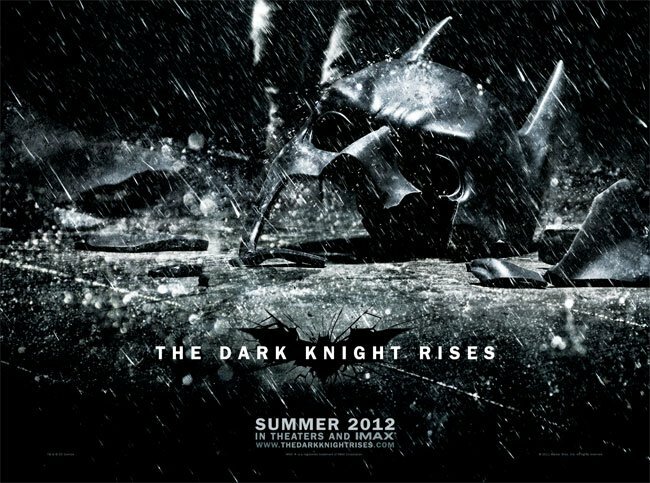 The trailer for the third Batman film in the series “The Dark Knight Rises” has broken Apple’s iTunes download record. Reaching a massive 12.5 million downloads in just 24 hours. The new Dark Knight Rises is set eight years after the events of The Dark Knight, the terrorist leader Bane arrives in Gotham City, pushing it and its police force to their limits. Forcing its former hero Batman to resurface after taking the fall for Harvey Dent’s crimes. Watch the new Dark Knight Rises trailer after the jump. The new Dark Knight Rises Batman film is directed by Christopher Nolan and written by Nolan and his brother Jonathan Nolan, and will be the third in Nolan’s Batman series. Starring Christian Bale, Michael Caine, Gary Oldman, and Morgan Freeman. The previous iTunes download record was held by Marvel’s The Avengers trailer.